OMG you guys! 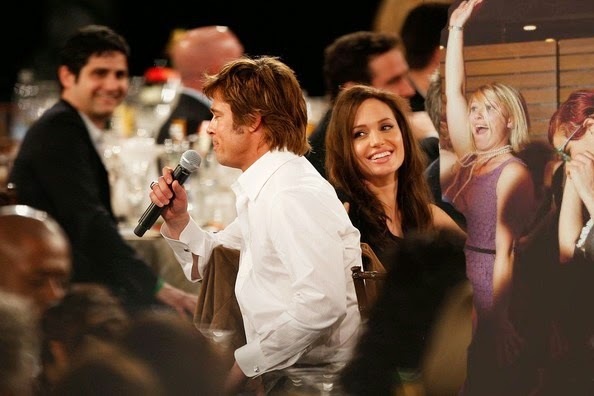 I had SOOOOOOOOOOOO much fun at Brad and Angie's wedding!!! I danced all night long! As Maid of Honor, naturally I was called upon to give a heartfelt serenade. 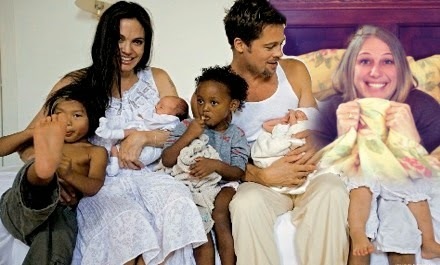 Brad loved it so much! He put his arm around me and we three chatted about this-and-that. And then of course the honeymoon. So relaxing. The views were absolutely breathtaking. Hahahaha! 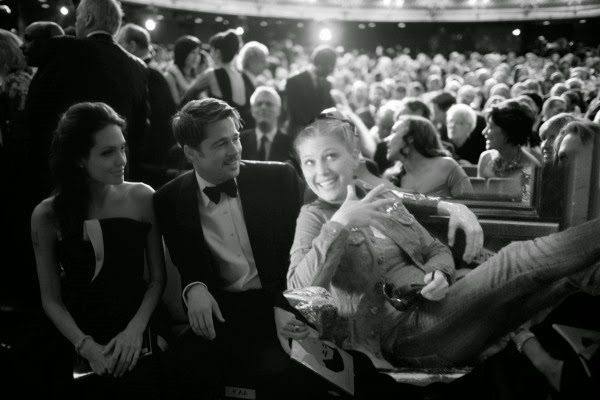 Loved this.... and your husband, Ryan Gosling, did a fantastic job as the photographer.